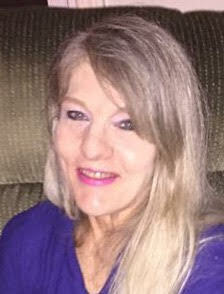 Pamela P. Giglio, (nee-Bosell), 58, passed away at home surrounded by her family. Beloved wife of Bill; loving mother of Matt and Rick (Sara); cherished grandmother of Ella and James; dear sister of Sue Vladameroff and her children Nick and Allie. She is also survived by her sister and brother in law Martie and Terry, their children Katie, Meghan and Andy who she loved all dearly. Pam was a nurse at MetroHealth Medical Center for many years. She loved being a mother and was a devoted, good wife. She also enjoyed her dogs.